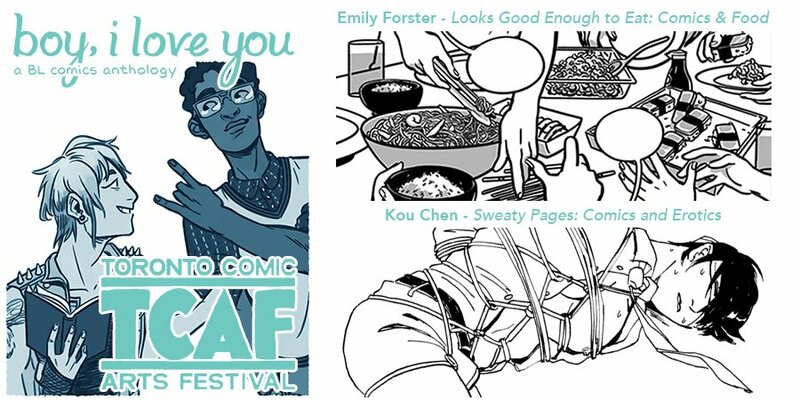 The Yam Fam will be exhibiting at the Toronto Comics Art Festival on May 13th & 14th! Boy, I Love You will be making its print debut at this show, and we will also be selling copies of Ram Com, Hidden, and more. Come say hi and bring a copy of Boy, I Love You home!